Readers may be wondering in what context, the above quote from Carl von Calusewitz, a revered military strategist has been used. Well, the quote has enough relevance in the financial world especially amongst investors trying for identification of high yield investment opportunities in the stock market. Intellect is something which is necessary for achieving what Warren Buffet has to advice- “It’s far better to buy a wonderful company at a fair price than a fair company at a wonderful price.” In essence this is what all investors intend to do but only a few achieve. Second level thinking as spoken by Howard Marks, involves an unconventional, intuitive and adaptive approach for identification of high yield investment opportunities. It is about asking questions. Questions about the individual’s expectations, and how such expectations vary from the other investors; Whether, the probability of a fair outcome is greater in the case of the individual, or is it better for the others. 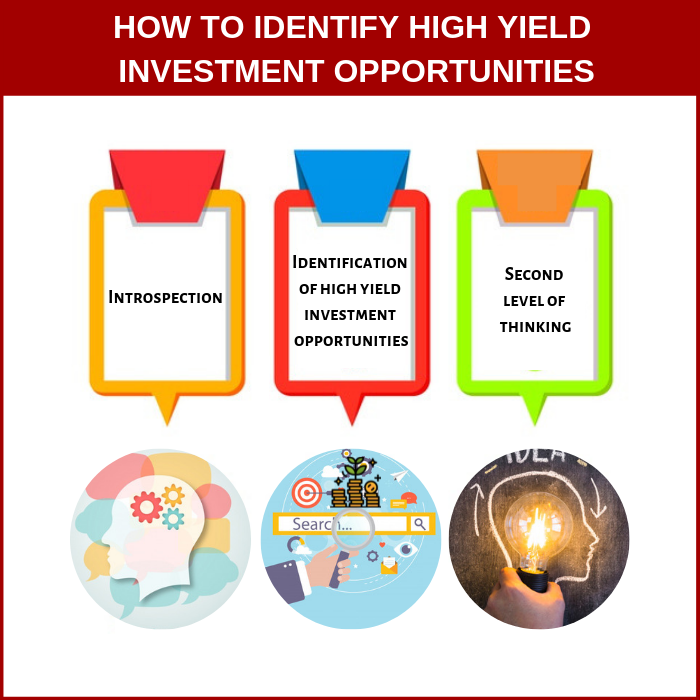 Thinking and contemplating what others are thinking at some point, and aiming to out-think them to discover a bargain for identification of high yield investment opportunities is a relentless quest for the smart investor. Second-level thinking is about having a perspective about other people’s perspectives and constantly probing by asking why, how and what. It is a truism that not all investors are successful in identification of high yield investment opportunities simply because the market is made up of individual investors. Such an attempt would tantamount to conjuring up a situation where a dog tries to catch hold of its own tail. Second-level thinking is thus about doing things differently by pursuing qualitatively better thought process. Introspection by the investor will help in assessing biases and influences which have an impact on attitudes. Humans have a cause and effect relationship with one another and therefore what holds true for one may not hold for the other. There is no set pattern or logical conclusion to everything, investment is an art and it is governed by its own idiosyncrasy. To achieve better results than what the average investor, it is necessary to move beyond consensus. Whether the investor is up-to the task will have to be decided by him only. It is assumed that all investors have equal opportunities as far as gathering market information is concerned. It is also assumed that all investors will behave in a rational manner under given market conditions. The reality however differs, and that is why market inefficiencies occur. Ideal conditions do not exist many of the time, due to a variety of reasons. This has a lot to do with the financial behaviour of everyone involved. The fund manager may think in a different manner or follow a style which is in variation with that of the consensus. Similarly the various classes of investors would be driven by their own understandings and biases. It is under such circumstances that identification of high yield investment opportunities evolve. The intelligentsia involved in creating the market makes it operate on efficient lines most of the time. Still, there exist situations when the functioning may not be at their efficient best. Such inefficiencies may crop up with certain classes of assets or with the market in its entirety. That is the ideal situation for identification of high yield investment opportunities. The concept of market efficiency or inefficiency can be explained through an example. The weather forecast states that the weather is going to be clear and sunny for the next few days. However, the clouds which exist in the market signify that the possibility of rain exist. An intelligent investor looking for identification of high yield investment opportunities will go by his own observation and assessment. He would wisely take protection against the rain while the consensus would be affected by the rain. Even though it is highly unlikely that the meteorological department would make mistakes consistently, it is a possibility once in a while and the smart citizen will be alive to such a possibility thus taking advantage or precaution for or against it as the case may be. 1. Why should a bargain exist despite the presence of thousands of investors who stand ready and willing to bid up the price of anything that is too cheap? 2. If the return appears so generous in proportion to risk, might you be overlooking some hidden risk? 3. 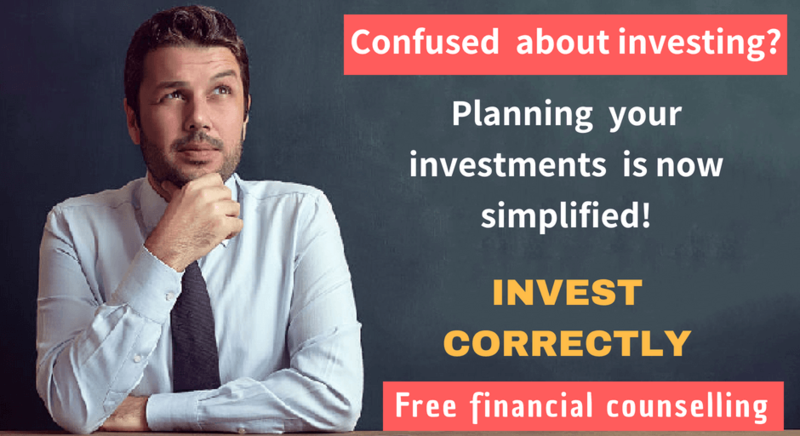 Why would the seller of the asset be willing to part with it at a price from which you will receive an excessive return? 4. Do you really know more about the asset than the seller does?